Well don't we feel special lately! 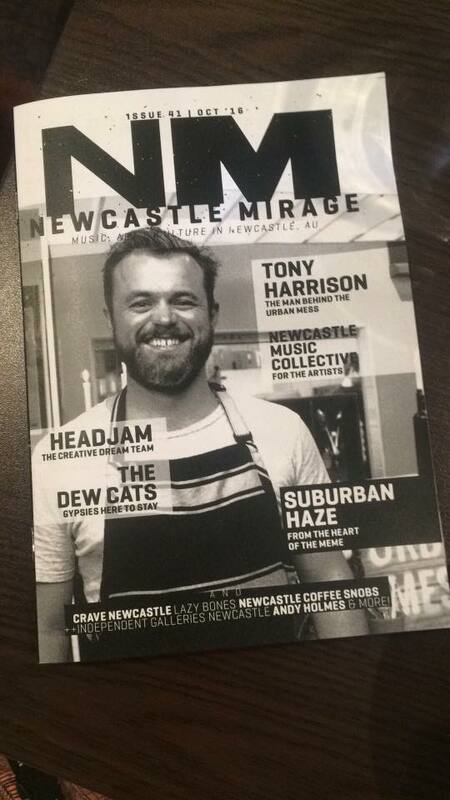 It has been an absolute honour to be featured in the two biggest Newcastle rags this past month, we are so excited to meet all of our new customers coming in try 'the best burgers in Newcastle' (yes, thats a quote! ), and even more so to reward our regulars with bigger and better specials for their continuing support. Big love guys!